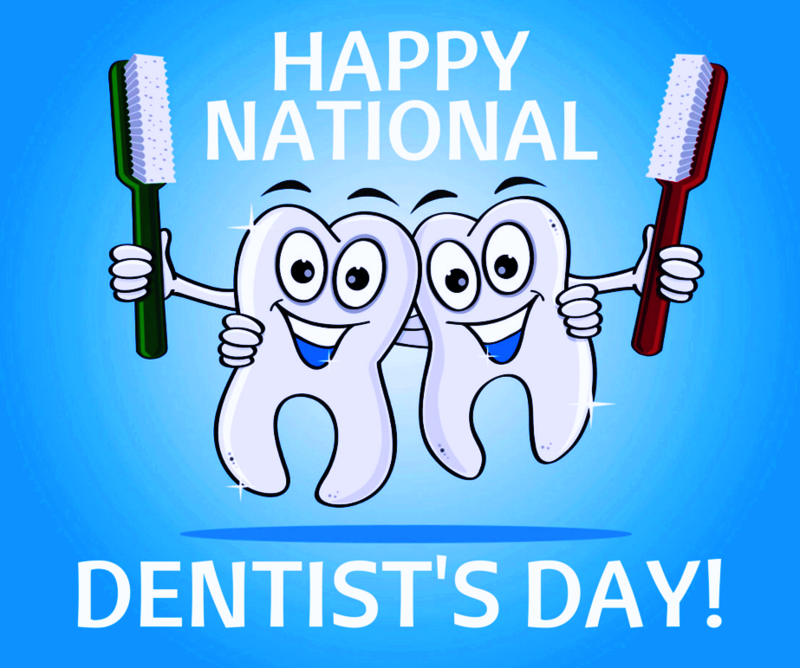 Today is National Dentists’ Day.This is the day to honor and celebrate the important work that dentists all over the world do. More significantly, it is a time to reflect on your dental health and ensure you’re keeping your smile in top shape, since many people do not realize how important it is to take care of your oral health. Maintaining our teeth is an important routine for every human for centuries. Understanding the origins of this field will help you learn why dentistry is crucial to your oral care and to be grateful for the advancements we benefit from today. Every year National Dentist’s Day falls on March 6th; It was established as a way to show gratitude and thanks to your dentists. It’s also a means to bring awareness to dentistry so that people will know more about the oral care for their teeth. It also encourages people who may have avoided going to the dentist to come in for a checkup. The American Dental Association’s of Dentistry Timeline cites the first imperative event millennia ago in 5000 B.C. A Sumerian text of this date describes ‘tooth worms’ as the reason of dental decay. While we know that the waste of bacteria, rather than worms, is what causes cavities, and we know how to repair them with tooth-colored fillings, as well. The ADA also mentions an Egyptian text, the Ebers Papyrus,” from 1700-1550 B.C., which functions as the first dental textbook, and notes that famous philosophers, Hippocrates and Aristotle, introduced a book about dentistry, which also include the eruption pattern of teeth, treating decayed teeth and gum diseases, extracting teeth with forceps, and using wires to steady loose teeth and fractured jaws. Take a picture with your dentist and do a shout-out on social media accounts. Brush twice per day for at least 2 minutes. Visit your dentist at least 3 months or as recommended by your dentist. Eat a balanced diet and limit your eating habits between meals.